Hospitals are mainly owned by a non-profit organization or company and are being mostly funded by patients for their medical services through government and private health insurance schemes. 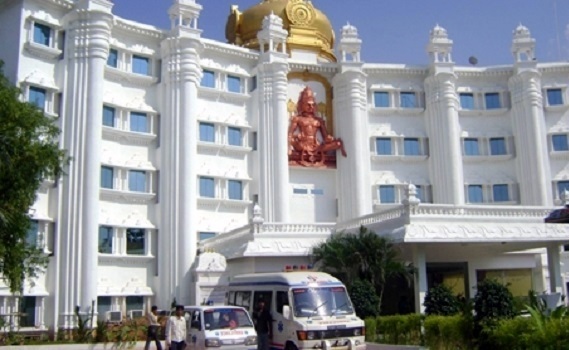 Private Hospitals in Hyderabad are mainly famous for its world-class treatment and satisfactory results. These hospitals are important sources of Foreign Medical tourism and Foreign Exchange in India as they are able to cater the needs of people having complicated problems at the most affordable rates possible. We have shortlisted the Best Private Hospitals in Hyderabad that offer really good health care treatment at the most affordable cost. 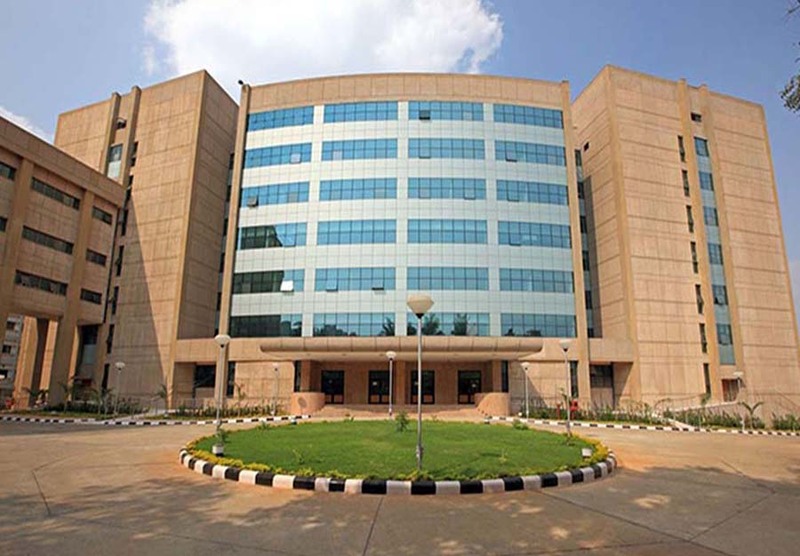 This private hospital is located behind Cyber Towers, which is next to Mcdonalds, Hitech City. This hospital has totally 1500 beds with more than 600 practising doctors and 3,000 employees. Max Cure Hospital hospital has about 8 branches in the country and performs about 17,000 procedure to make sure of the optimal health of its clients. 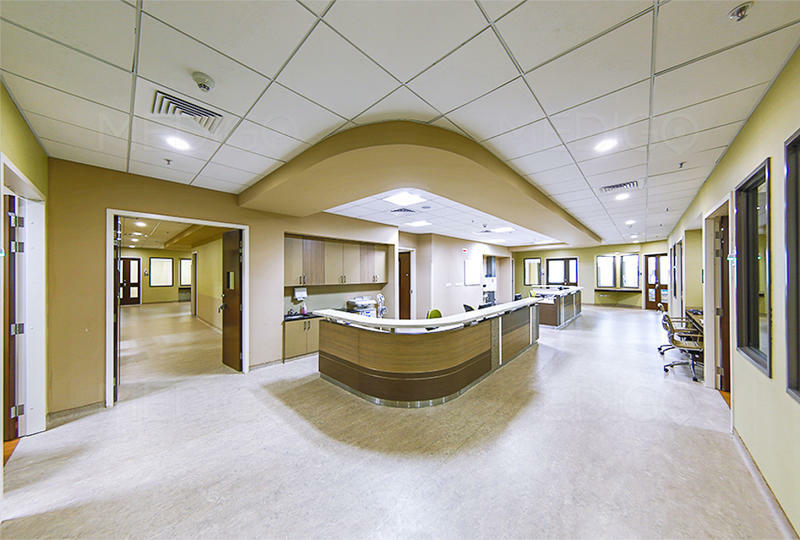 It is rated as one of the Best Private Hospitals in Hyderabad, that always pays a keen attention and attends to the needs of its International Clients as well as its dedicated representatives. Care Hospitals has about 14 different branches that are serving in 5 different states in the country. This hospital is known for its comprehensive health care treatments in almost 30 tertiary care settings. It works on a principle of rendering health care that people completely rely on. It has made healthcare reasonable for all coupled with outcomes that completely outnumber the international standards. 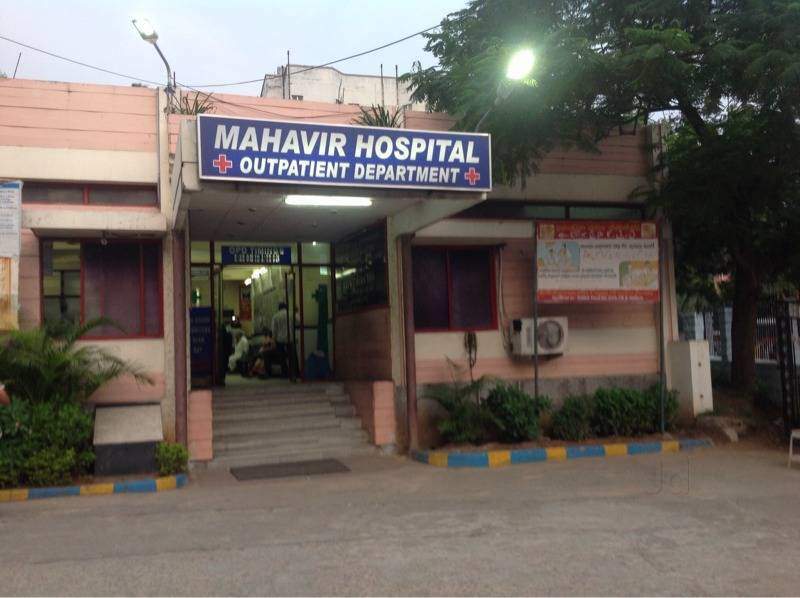 This hospital is one of the top Private hospitals in Hyderabad that is situated in Lakdikapul. It is a renowned healthcare service provider which combines education, cutting-edge research and holistic care. 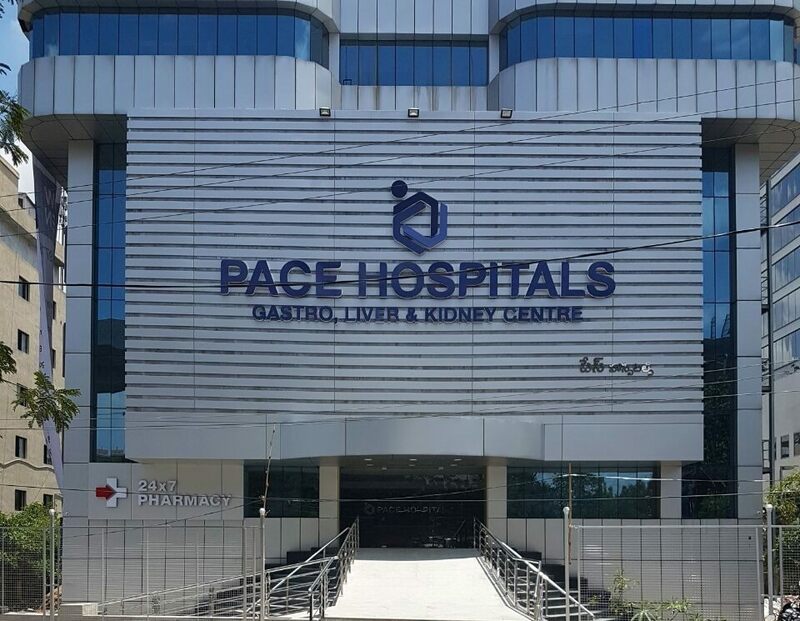 One of the fast-growing healthcare facilities in Hyderabad that is a pioneer in Multi-organ Transplantation and amongst others such as nephrology, cardiology, Eye, ENT and many more. It is considered as one of the best Private hospitals in Hyderabad that is completely dedicated to Cancer care and cure. The hospital was established to offer the most advanced medical services for all the people that were suffering from cancer. The people here are treated with pure compassion and concern. It was started in the year 1997 with the mission for prevention of cancer, cancer education and research.The number of departments in the hospitals are Surgical Oncology, Medical Oncology, Radiology and many more. It is a super speciality hospital that completely focuses on care services in the field of Nephrology, Urology and Andrology in Hyderabad. 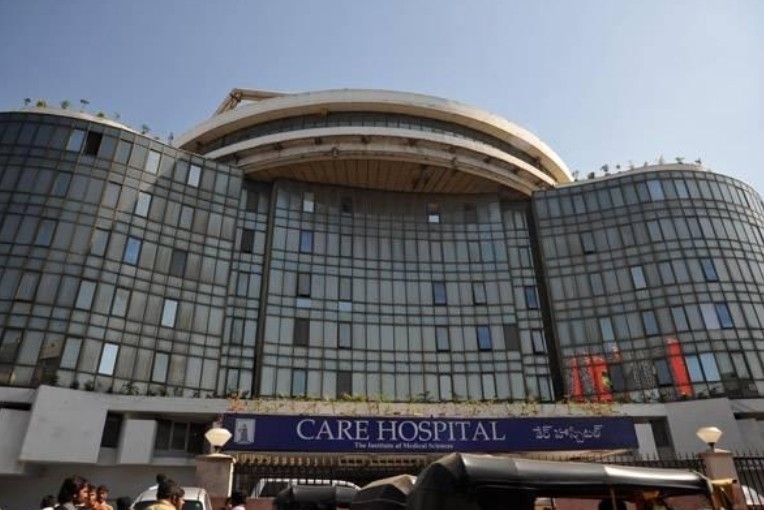 Situated in Hitech City, this hospital within a span of six years is among the top 10 Private Hospitals in Hyderabad. With affordable healthcare facilities, expert clinical care in the field of biomedical sciences for communities in both rural and urban areas. It is a top Private hospital in Hyderabad when it comes to world-class quality, deliverable and patient outcomes. 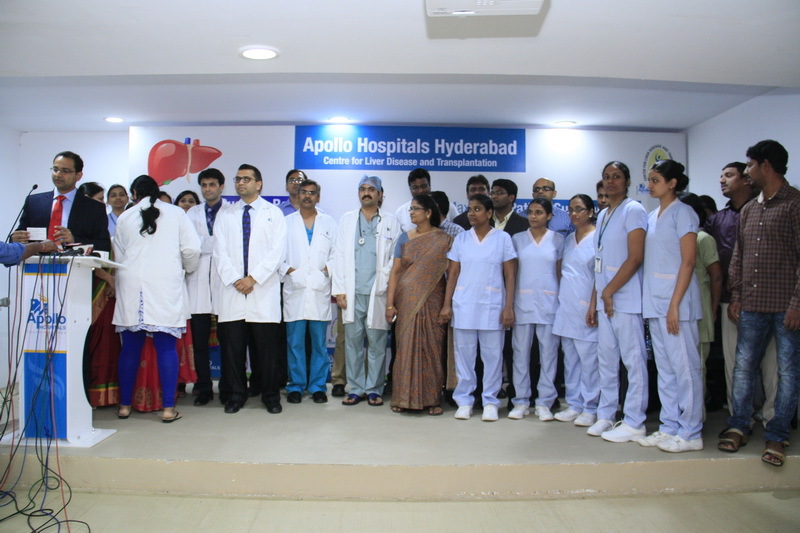 The Apollo Hospitals was the first of its kind in the city which is the best example of health care system in Hyderabad.Specialities treated ere includes cardiology, casualty, Renal diseases, neurosciences etc. and many more. Nizams Institute of Medical Sciences or NIMS is a hospital that is spread over 23 acres of land and has all possible clinical specialities such as cardiothoracic surgery, Endocrinology, Surgical Oncology, urology etc.The hospital is known for its world-class treatment and endless service throughout the day providing the best treatment possible for its clients which is very much affordable. Continental Hospital is considered as one of the best Private Hospitals in Hyderabad, with a network of over 22 hospitals. It is a part of Parkway Pantai Ltd which is the largest integrated private health group. This hospital is located in multiple countries such as Malaysia, China, Singapore, Vietnam and Asia. It is a 750 bedded hospital dedicated to offering the best service.It has been accredited by Joint commissioner International JCI, USA. 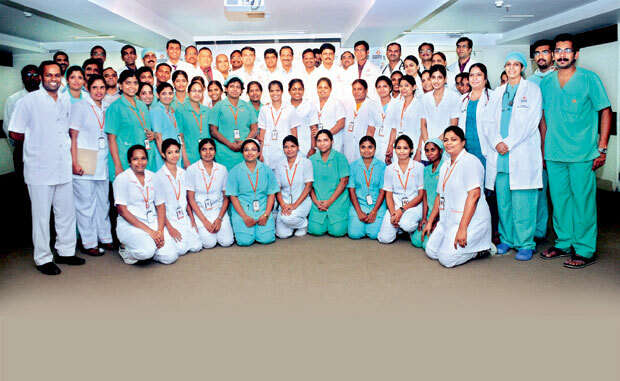 It is the first hospital in India to receive Gold Seal Award. Yashoda Hospitals is mainly known for its rendering quality and healthcare services for over two decades. This hospital has one of the best medical team which made the hospital a centre of excellence in giving the best health care with its revolutionary healthcare technology and medical expertise.This hospital offers best diagnostic care in every speciality. Some of the amazing features of this hospital include the Trauma centre with observation unit, Rehabilitation services department. This hospital is 1800 bedded super speciality hospital and is the largest healthcare in Hyderabad. More then 3 lakh people are treated every year and is one of the best private hospitals in Hyderabad. It is being accredited by NABH (National Accreditation Board). This hospital has more than fifty medical specialities including radiology, nephrology, organ transplantation and gastroenterology etc and many more. With the best specialities, this hospital offers world-class medical facilities at a normal rate and has five branches in Telangana and Andhra Pradesh. 5 Points That Highlight India’s Depressing Malnutrition!